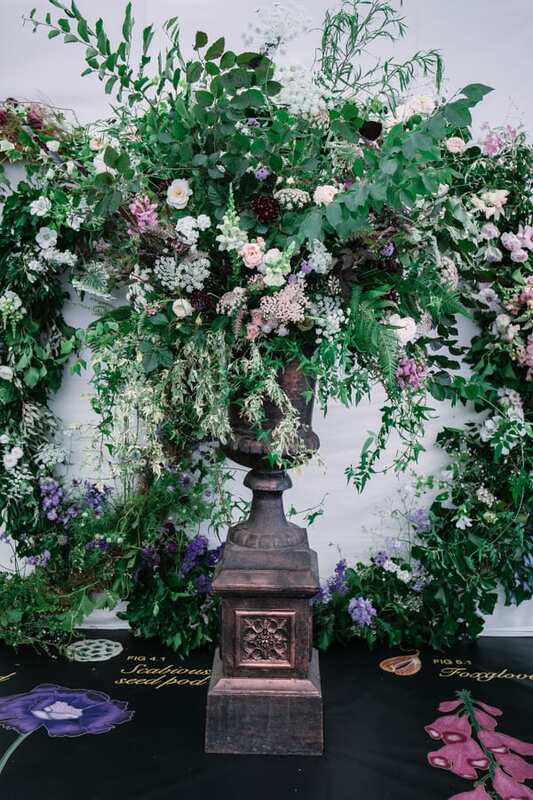 Championing British flowers at this year’s RHS Hampton Court Palace Flower Show is a beautiful stand by Flowers from the Farm, entitled ‘Floral REvolution’. 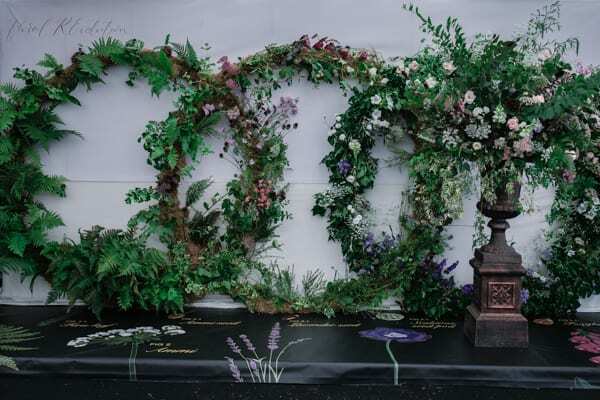 It was created by Sarah from Floribunda Rose, Niki from Bucket of Blooms, Caroline from The Hidden Gate Blooms and Victoria from Victoria Blum Calligraphy. 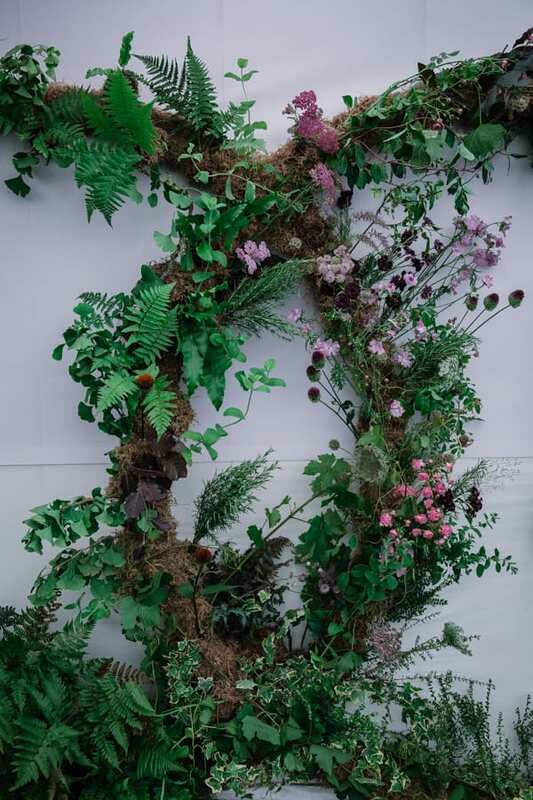 Many congratulations to everyone involved for winning a Silver Medal! 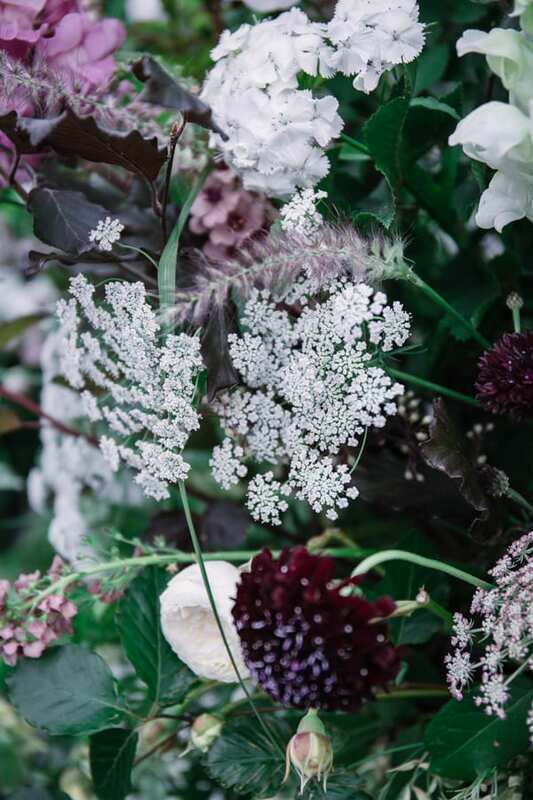 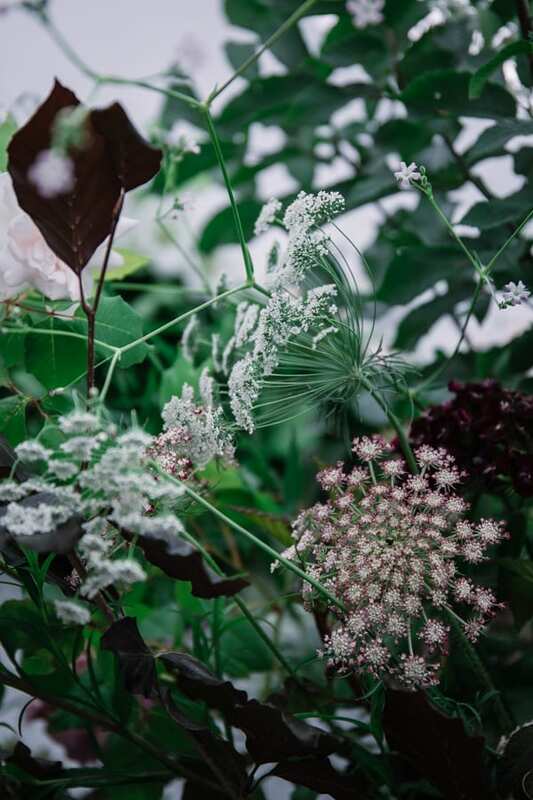 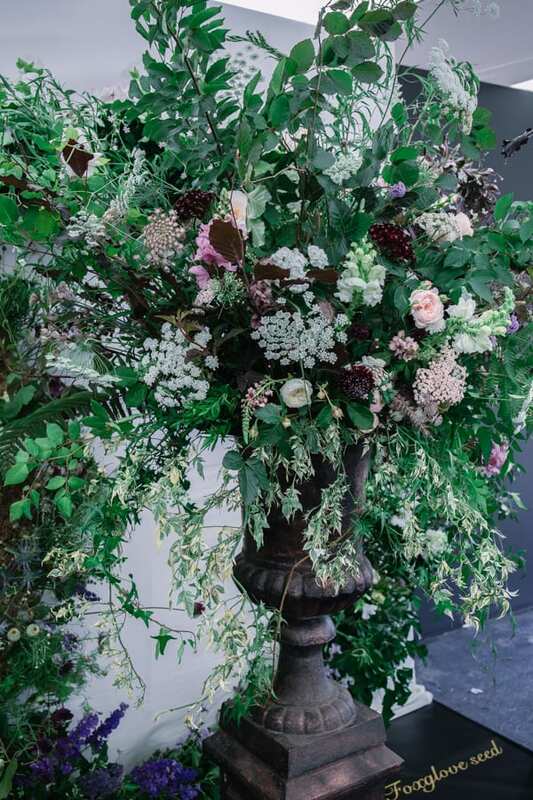 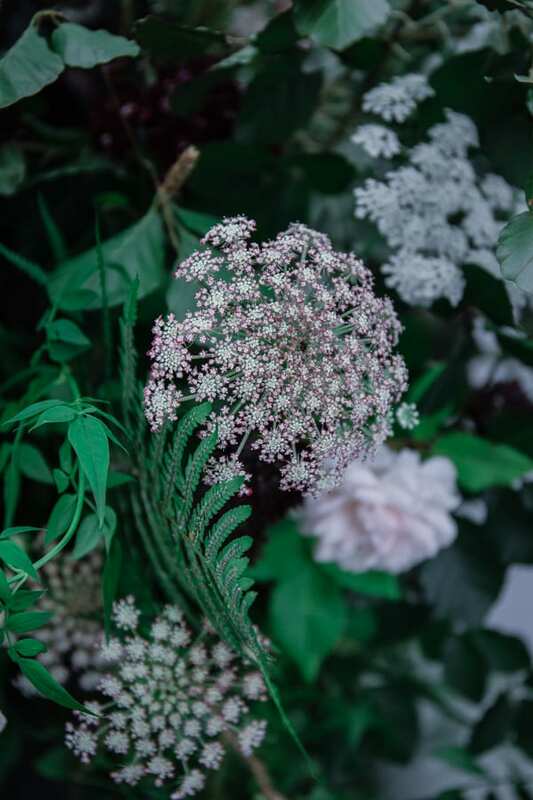 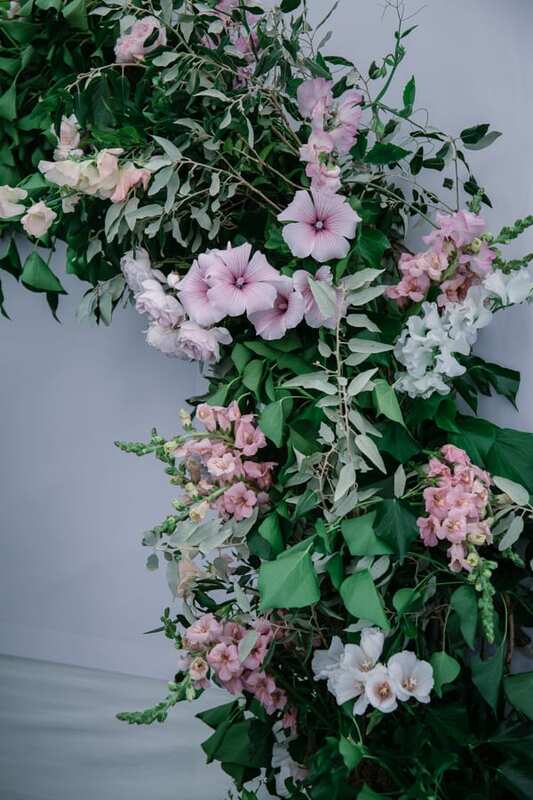 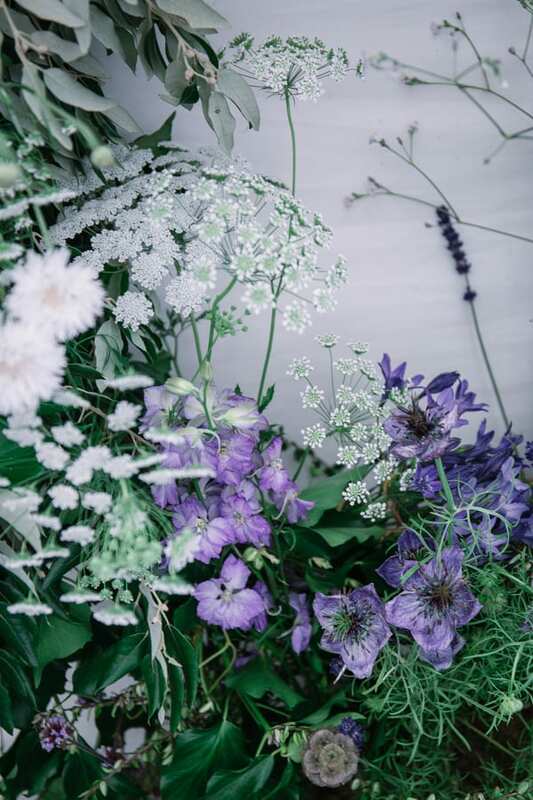 If you’re visiting the RHS Hampton Court Palace Flower Show this week, do head to the Floral Design Studio to see the stand and all the wonderful varieties of homegrown flowers and foliage, which are currently in season. 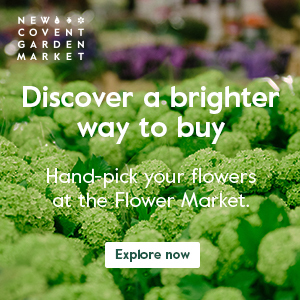 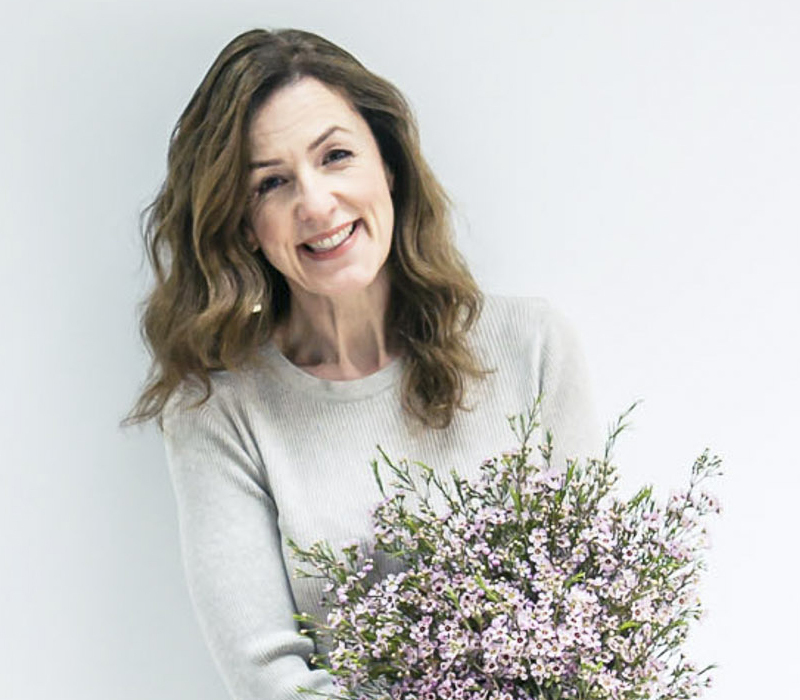 Plus say ‘Hello’ to the Flowers from the Farm members and find out more about this blossoming network of growers and florists. 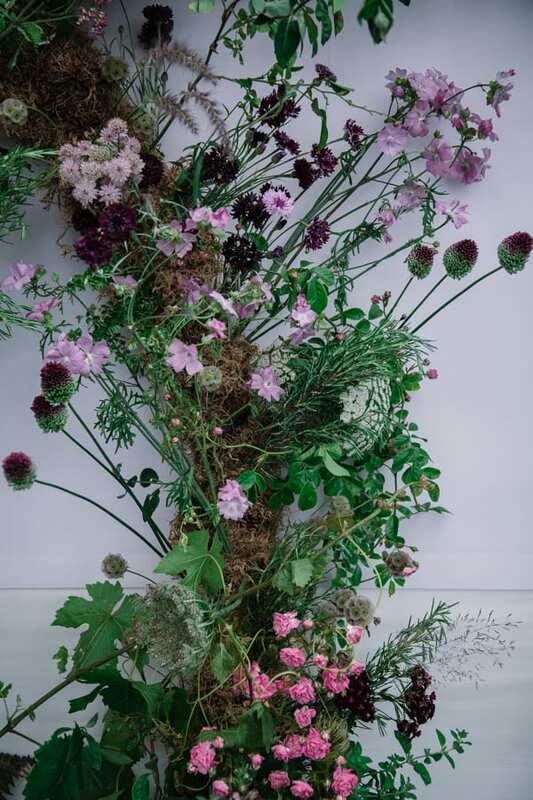 Thanks Rona for this lovely piece and for drawing more attention to local British flowers and to the amazing people who grow them.